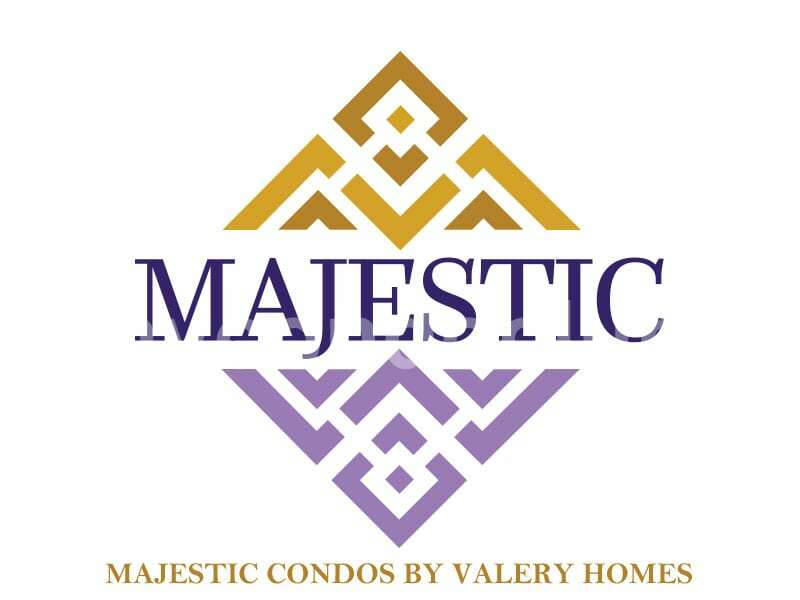 Majestic Condos is a new condo development at Huntley Street, Hamilton ON L8L 5X8. 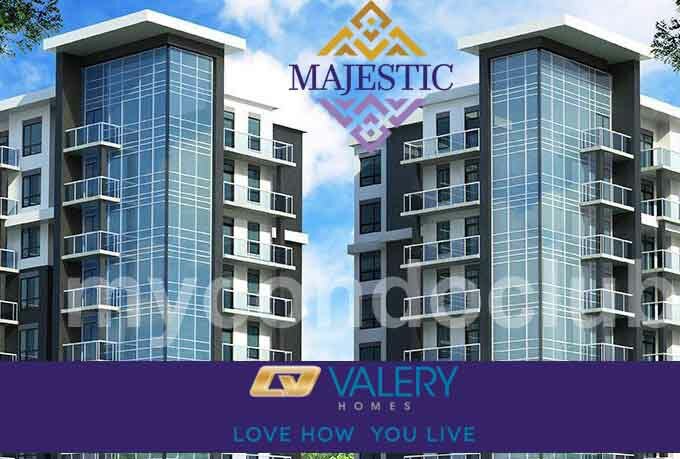 Majestic Condos will have luxurious residential condos with amenities like fitness centre, entertainment lounge and outdoor space for BBQ. 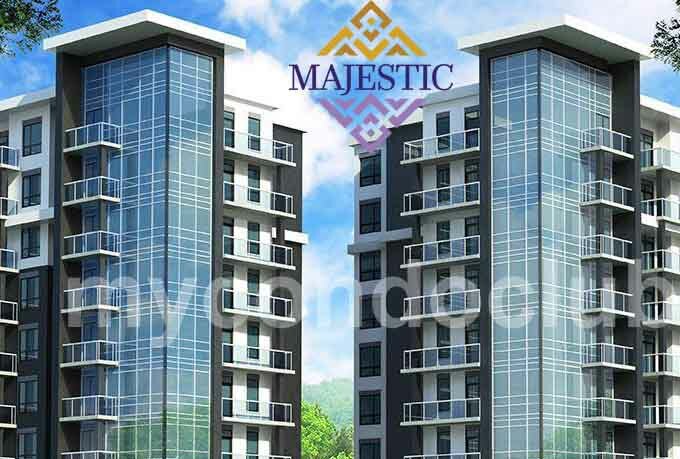 Majestic Condominiums is a family friendly condo with schools in the area. Hamilton General Hospital is also in the area. Amazing panoramic views from this exclusive outdoor terrace with fully equipped with barbecues and comfortable outdoor furnishing, make your gatherings more entertaining and fun at these rooftop terraces in the Majestic Condos. Hamilton Convention Centre, Art Gallery of Hamilton, Monthly Art Crawl on James St.N, Annual Supercrawl, Whitehern Museum, AGH Design Annex, FirstOntario Centre, Hmailton Place, Dofasco Centre for the Arts, Landmark Cinemas in Jackson Square, King William Art Walk and Tim Horton’s Field. 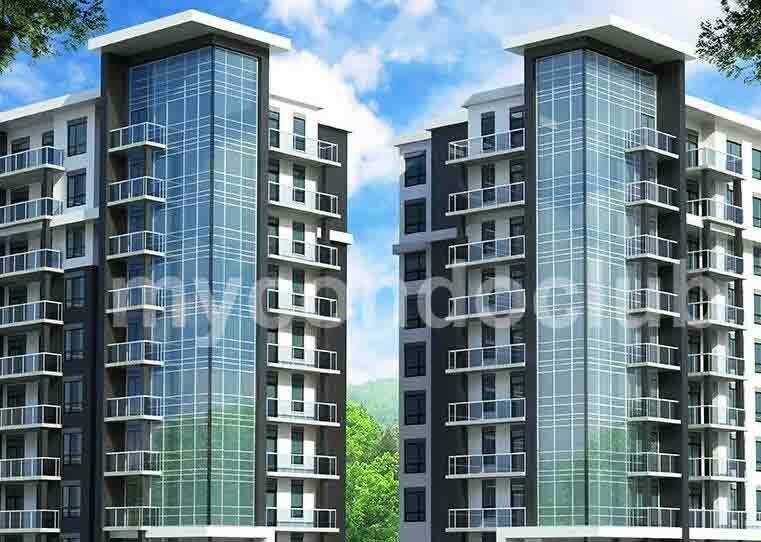 Minutes walk to Public transit, Malls, schools, Major banks and retail shops, supermarket – shopping, dining and entertainment at your doorstep! Viva Transit to major arterial roads (Hwy 7, 407, 404, and 401), shopping Centres, lots of restaurants, pubs and top rated school zone includes elementary school and high schools are in the local area. Jack C. Beemer Park, Myrtle Park and Wellington Park are some of the parks closest to the Majestic Condos in Hamilton.